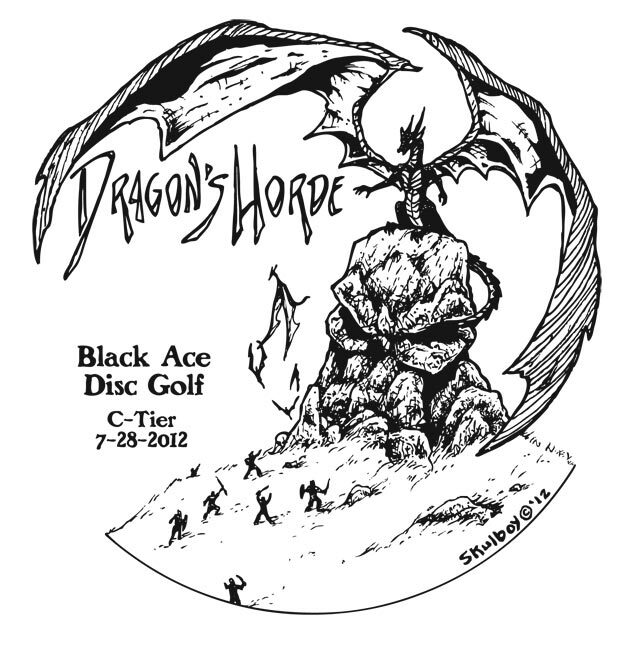 Teamed up with Disc Or Die for this design. 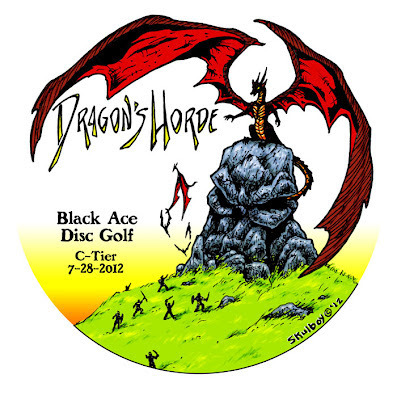 Dragon's Horde tournament in Holly, MI. And here's the color version. LOVE this artwork! Hope to see it on some sweet plastic SOON!